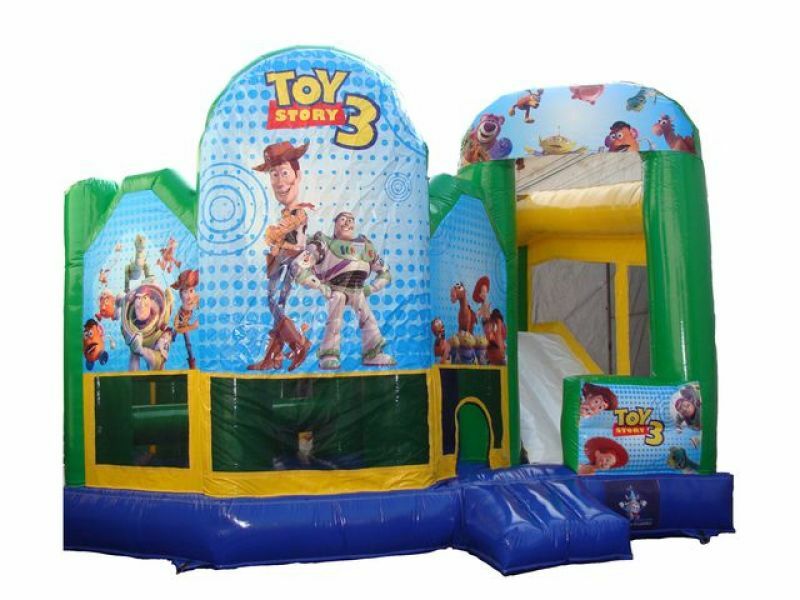 Your Childs Birthday Party Coming Up and not sure what to do? There's a simple solution. 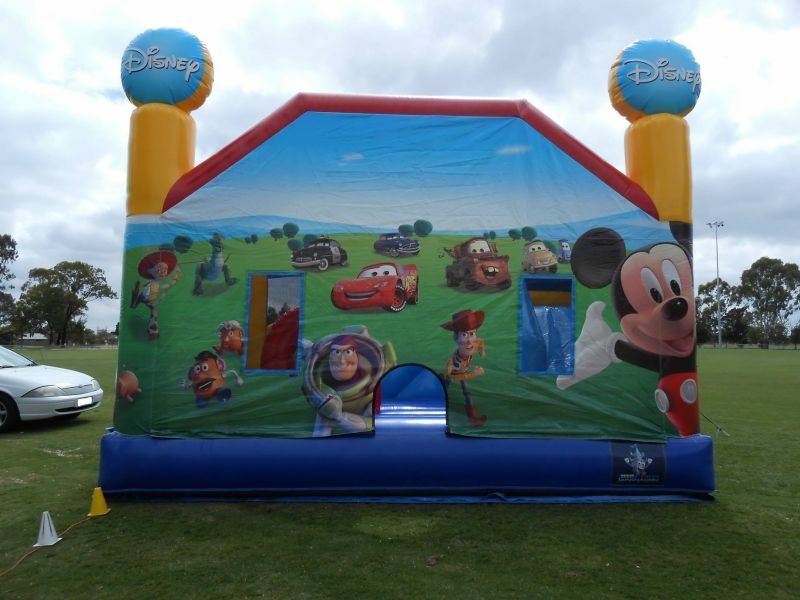 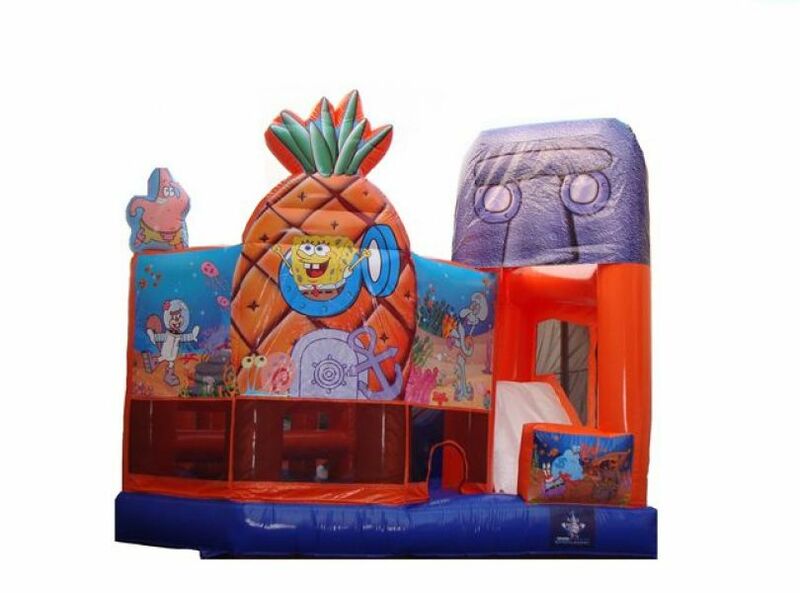 Hire A Jumping Castle. How Can You Do This? 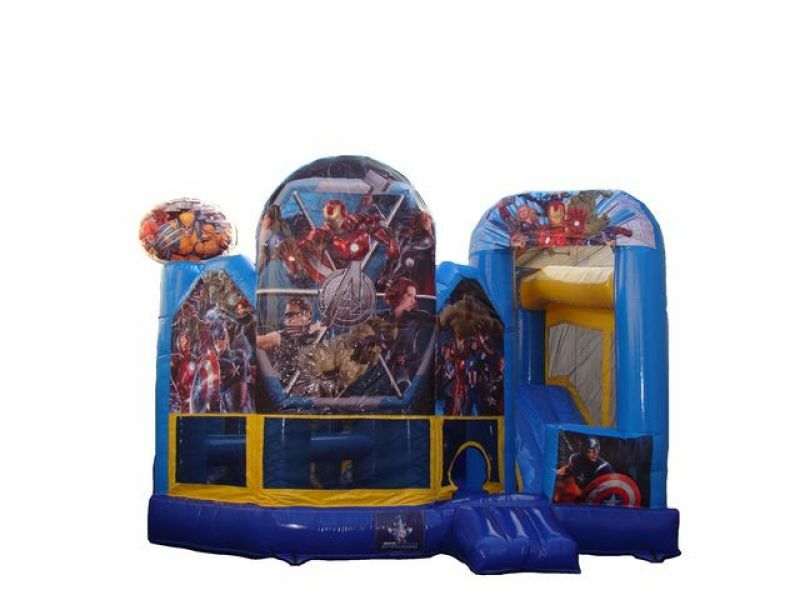 Very Easy visit 'The Big Party People' They have all the best themed designs out there At a very affordable rate so your special day won't cost you too much.